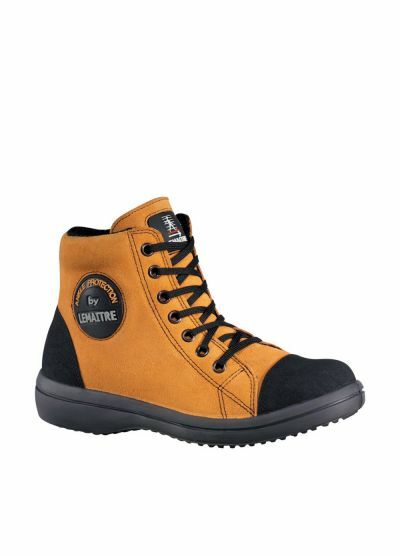 The jobs in the building finishing trades often involve quite specific risks: falls (44% of industrial accidents) and cuts (25%). 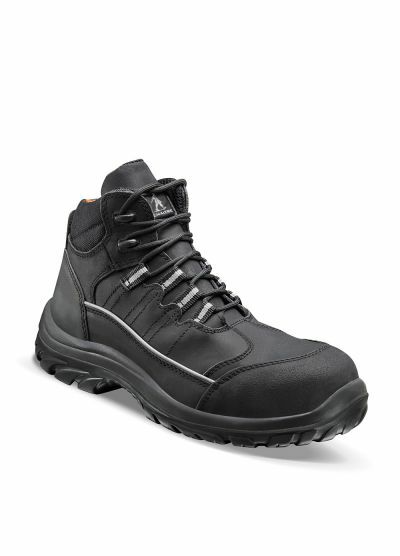 It is essential to be properly equipped to protect yourself. 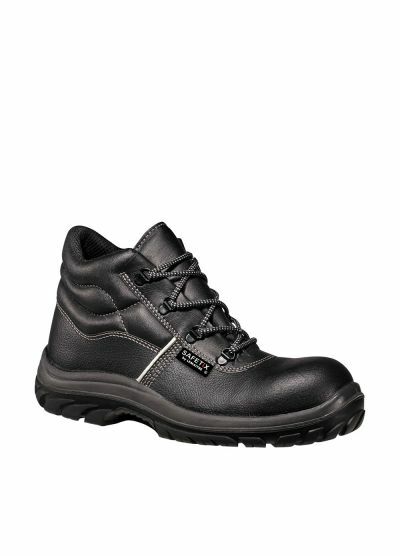 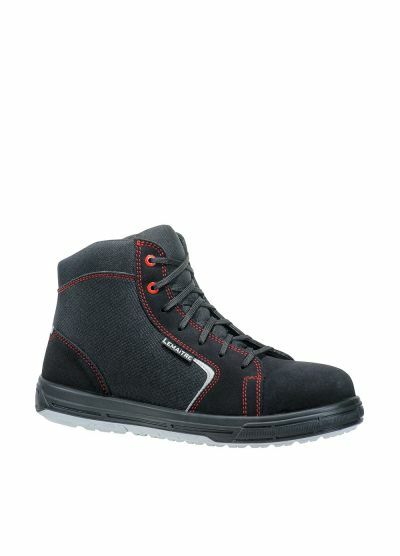 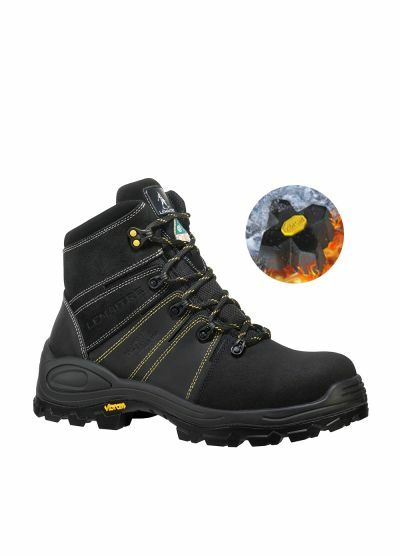 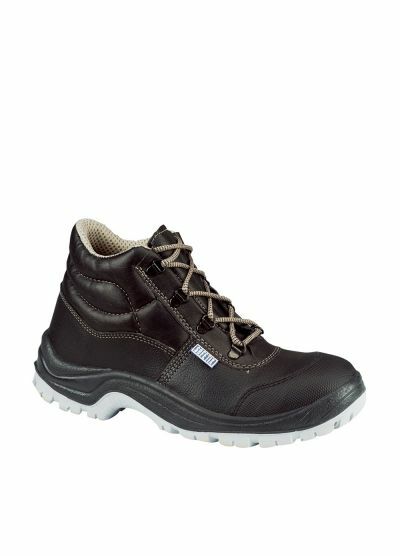 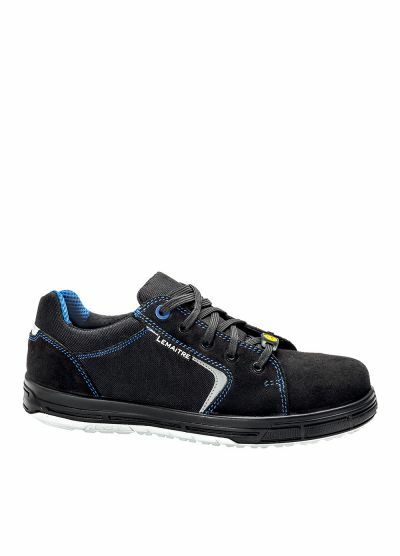 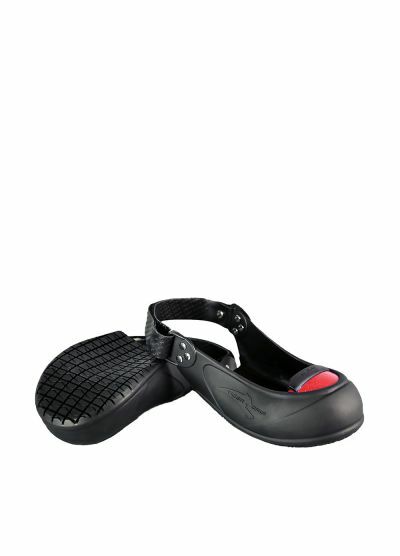 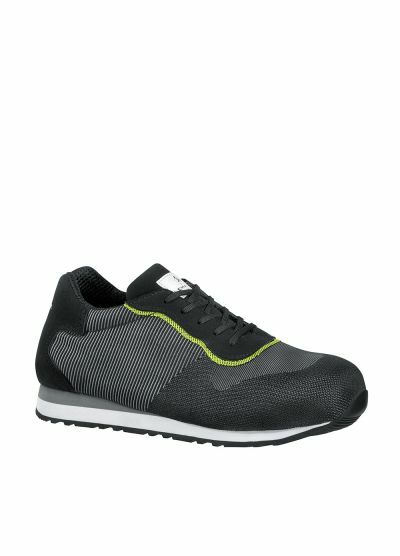 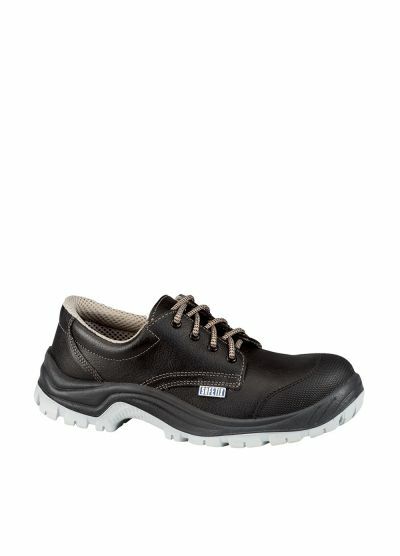 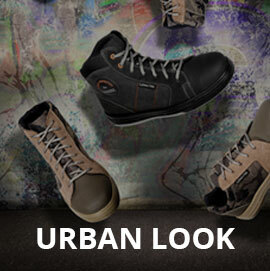 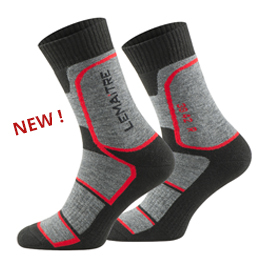 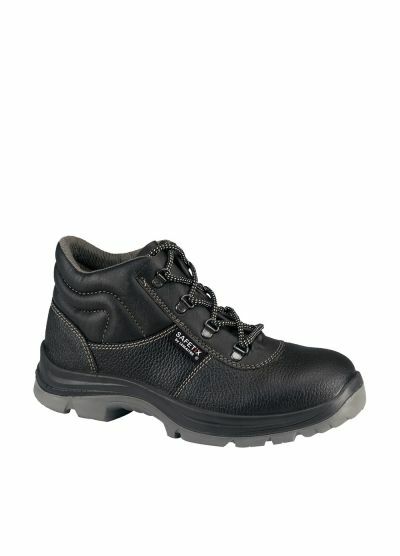 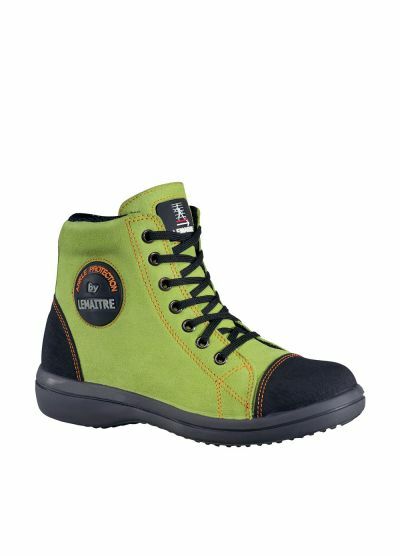 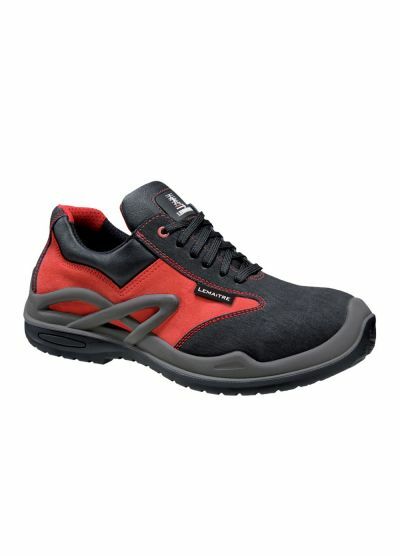 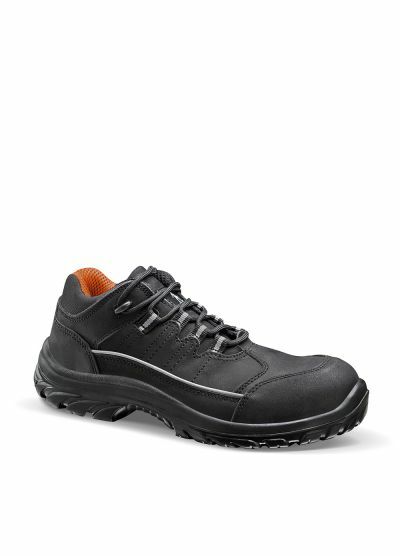 Lemaitre safety shoes all have non-slip soles, a safety toecap and a pierce-resistant midsole for SBP, S1P and S3 shoes. 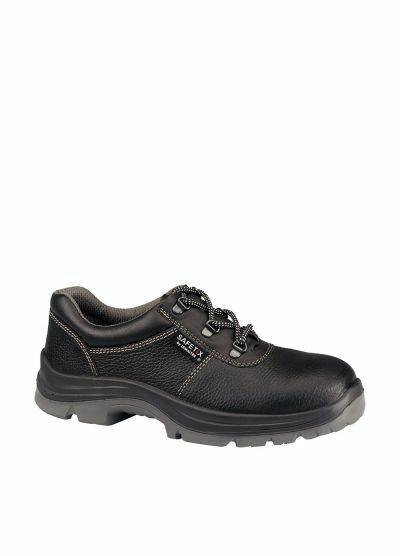 In addition, for these jobs, which often involve uncomfortable postures, the comfort of the foot and ankle support are among our main priorities. 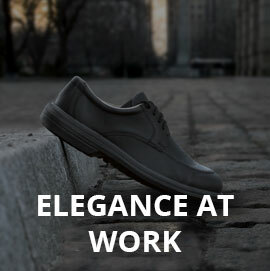 That's what characterises Lemaitre shoes. 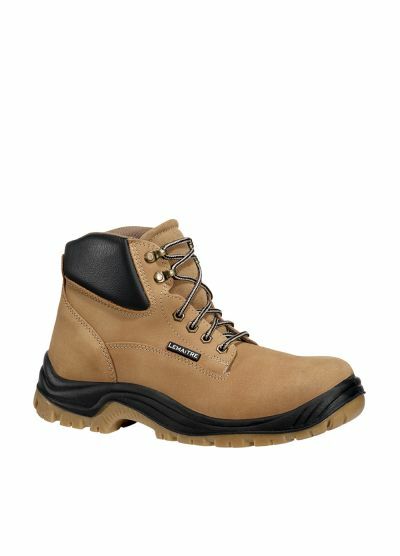 Jobs: maintenance, joiner, plumber-heating engineer, electrician, painter and decorator, plasterboard fitter, carpenter, etc.